Visited a Pet Adoption Charity - Daily Photo 7thsteemCreated with Sketch. 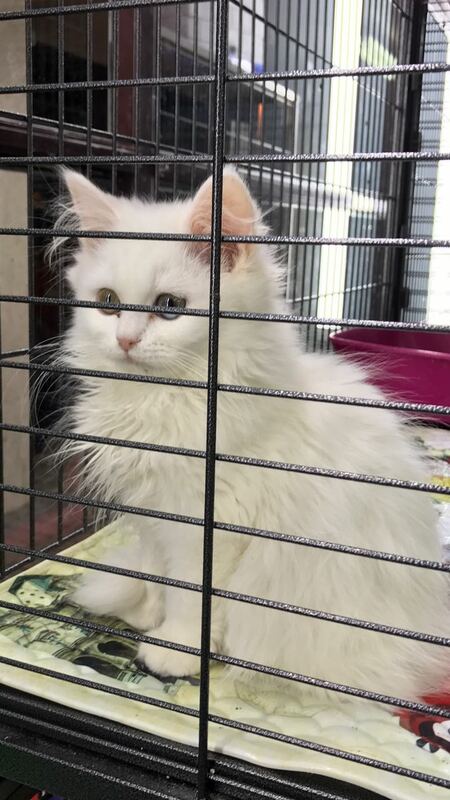 This is beautiful cat waiting for his new owner. Very nice kitten! I hope that he will find a good loving family! Cats can predict earthquakes. We humans are not 100% sure how they do it. There are several different theories. Ohh it's so cute. What's the name.